Cassandra Whitmore is facing yet another Valentine’s Day alone. Her love life is as dry as the Sharpie pen she uses to mark an even more dreadful day on her calendar—her upcoming 30th birthday. 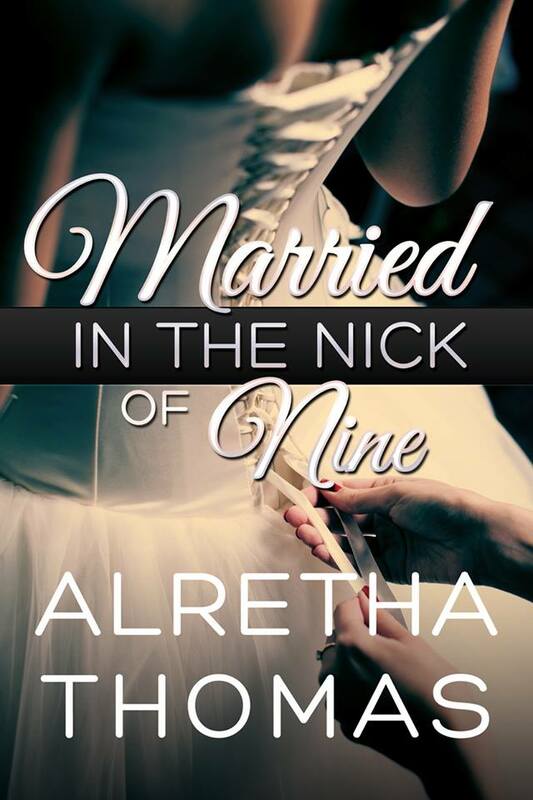 Driven by the maddening ticking of her biological clock, Cassandra is determined to meet, fall in love with, and marry “The One” within nine months. When Cassandra accompanies her cousin to a night club, her Type-A quest to meet a man is quickly rewarded by a stranger’s velvety, baritone voice asking if he might occupy the seat next to her. He’s Nicolas Harte, whose good looks leave Cassandra speechless, but not for long. After mustering enough courage to strike up a conversation, she learns Nicolas is everything she wants in a man—smart, successful, and available. There’s only one catch: He’s “GU” (geographically undesirable). Nonetheless, Cassandra falls in love with Nicolas and makes the uncharacteristic decision to move from Los Angeles to New York to be with him. But Cassandra gets a rude awakening when she discovers there’s something rotten in the Big Apple.